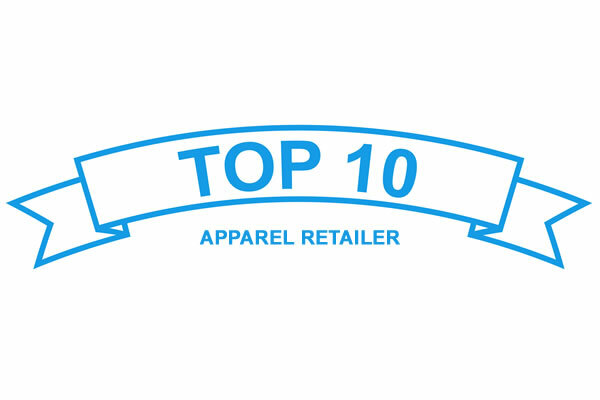 For a top 10 apparel retailer, we correlated social media likes data for TV shows with store level performance data to evaluate media preference patterns within specific store segments (high/mid/low volume), to determine the degree of relevance of current advertising genre within those store segments. Our work contributed to evolving the advertising strategy to adjust to fragmented media preferences. Extract from a web resource, and compile social media likes data for TV shows. Analyze the likes data with high/mid/low sales segment stores using descriptive and association analysis. Retention, Inc. is a market research consulting company. We provide market research, digital analytics, and marketing analytics services for integrated insights development. We also develop technology-based solutions for research departments to leverage existing knowledge and data assets. Shailender Khitri, Shailender-Khitri, "Shailender Khitri". InsightsBase InsightsBase | Contact Us| Shailender Khitri InsightsBase Overview | Retention, Inc. | Shailender Khitri Twitter Facebook Facebook Retention, Inc.